Guida alla neutralizzazione dei cattivi.Cleaning Management. the detailed guide for the elimination of bad smells through the O.N.T. 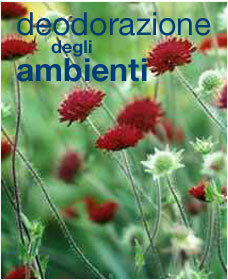 technologies, as well as the deodorization of environments. The catering and hostelling world is often confronted with problems connected to the air quality inside the premises. GSS (Good Sense Service) is the ideal solution for the perfuming needs and the elimination of the bad smells in all the environments.